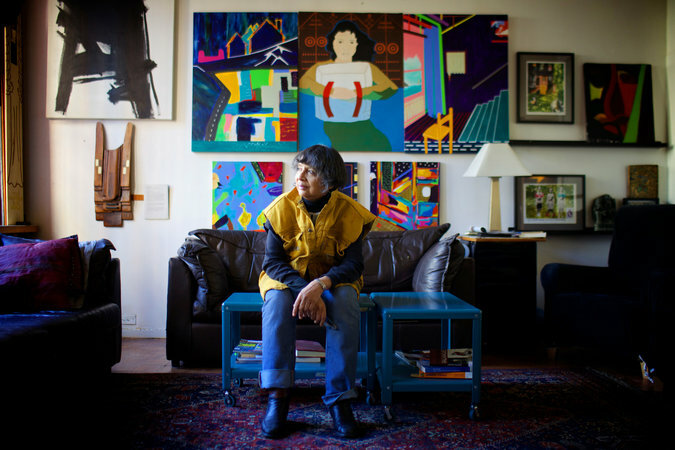 Christina Maile has lived at Westbeth, a massive artists’ complex in the West Village, for more than 40 years. For about half that time, she worked out of the building’s sculpture studio, a yawning space with whitewashed brick walls and a soaring ceiling that sits just off a large interior courtyard. There, Ms. Maile and a dozen other sculptors used table saws to slice wood and pipe benders to manipulate metal, creating large-scale pieces for galleries and museums. But the tools have been cleared away, and the only indications that this once was a working studio are a half-peeled sticker on the window and an iron winch hanging dejectedly from the ceiling. Ms. Maile and her neighbors at Westbeth, a rent-regulated building whose tenants are required to be practicing artists when they move in, had used the sculpture area and the adjacent labyrinthine basement as subterranean studios and rooms to store their art. During Hurricane Sandy, these spaces were submerged in as much as 16 feet of water, destroying nearly all of their contents. 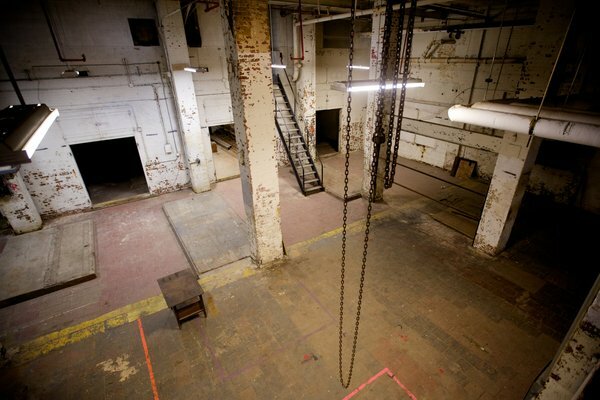 Over the past year and a half, the landlord closed off much of the area as part of $5 million in repairs, leaving artists who had worked there unable to gain access to their spaces and anxious over their fate. After months with little news, the tenants learned recently that the building owners had hired a real estate broker to rent out the basement and sculpture studio to a commercial tenant.